Charting the intersection of technology and ideology, cultural production and social science, Fatimah Tobing Rony explores early-twentieth-century representations of non-Western indigenous peoples in films ranging from the documentary to the spectacular to the scientific. 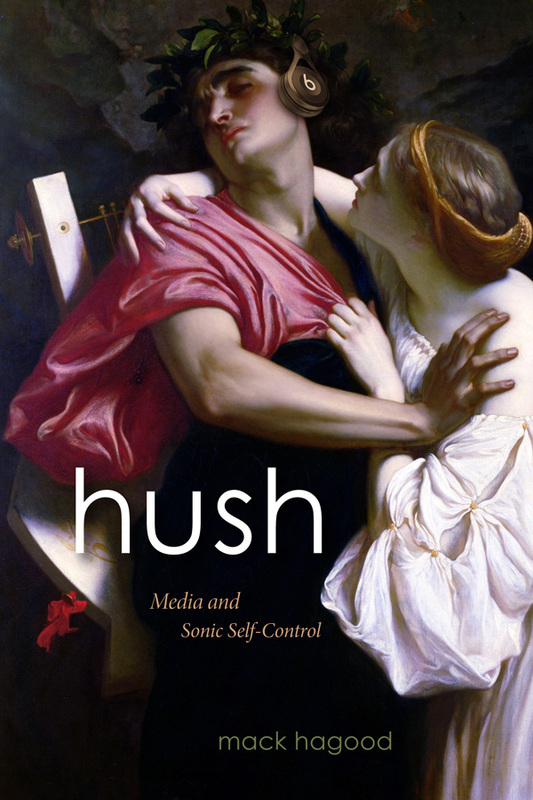 Turning the gaze of the ethnographic camera back onto itself, bringing the perspective of a third eye to bear on the invention of the primitive other, Rony reveals the collaboration of anthropology and popular culture in Western constructions of race, gender, nation, and empire. Her work demonstrates the significance of these constructions—and, more generally, of ethnographic cinema—for understanding issues of identity. In films as seemingly dissimilar as Nanook of the North, King Kong, and research footage of West Africans from an 1895 Paris ethnographic exposition, Rony exposes a shared fascination with—and anxiety over—race. She shows how photographic “realism” contributed to popular and scientific notions of evolution, race, and civilization, and how, in turn, anthropology understood and critiqued its own use of photographic technology. Looking beyond negative Western images of the Other, Rony considers performance strategies that disrupt these images—for example, the use of open resistance, recontextualization, and parody in the films of Katherine Dunham and Zora Neale Hurston, or the performances of Josephine Baker. She also draws on the work of contemporary artists such as Lorna Simpson and Victor Masayesva Jr., and writers such as Frantz Fanon and James Baldwin, who unveil the language of racialization in ethnographic cinema. 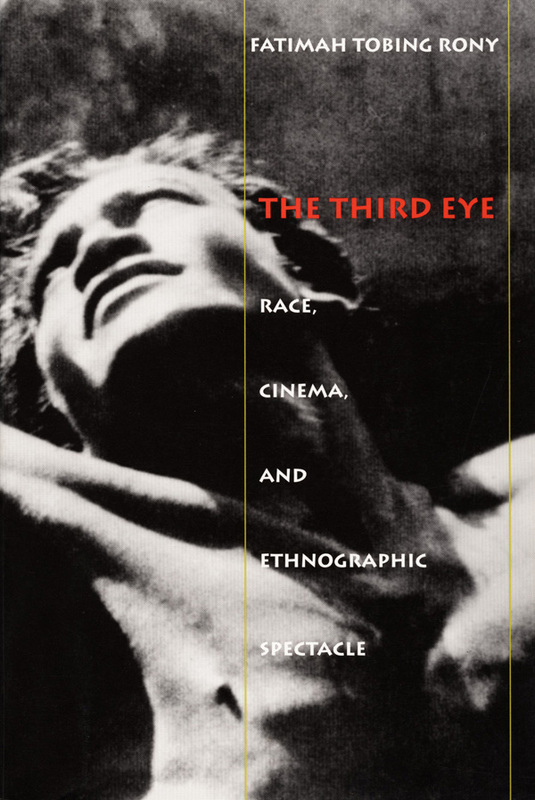 Elegantly written and richly illustrated, innovative in theory and original in method, The Third Eye is a remarkable interdisciplinary contribution to critical thought in film studies, anthropology, cultural studies, art history, postcolonial studies, and women’s studies. Fatimah Tobing Rony is Assistant Professor of Film Studies at the University of California, Irvine.